Please read this Agreement carefully before accessing or using the Website. By accessing or using any part of the web site, you agree to become bound by the terms and conditions of this agreement. If you do not agree to all the terms and conditions of this agreement, then you may not access the Website or use any services. If these terms and conditions are considered an offer by West London Fencing, acceptance is expressly limited to these terms. The Website is available only to individuals who are at least 13 years old. Your WestLondonFencing.com Account and Site. If you create a blog/site on the Website, you are responsible for maintaining the security of your account and blog, and you are fully responsible for all activities that occur under the account and any other actions taken in connection with the blog. You must not describe or assign keywords to your blog in a misleading or unlawful manner, including in a manner intended to trade on the name or reputation of others, and West London Fencing may change or remove any description or keyword that it considers inappropriate or unlawful, or otherwise likely to cause West London Fencing liability. You must immediately notify West London Fencing of any unauthorized uses of your blog, your account or any other breaches of security. 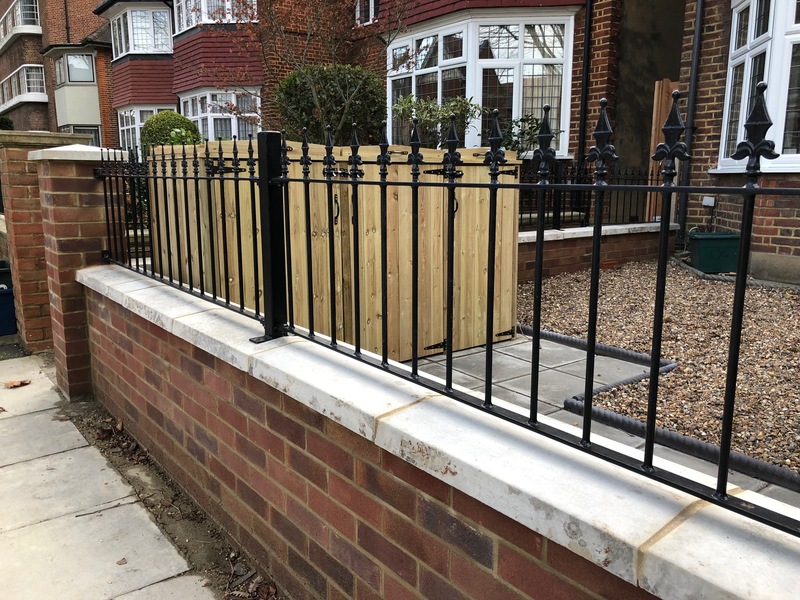 West London Fencing will not be liable for any acts or omissions by You, including any damages of any kind incurred as a result of such acts or omissions. you have, in the case of Content that includes computer code, accurately categorized and/or described the type, nature, uses and effects of the materials, whether requested to do so by West London Fencing or otherwise. By submitting Content to West London Fencing for inclusion on your Website, you grant West London Fencing a world-wide, royalty-free, and non-exclusive license to reproduce, modify, adapt and publish the Content solely for the purpose of displaying, distributing and promoting your blog. If you delete Content, West London Fencing will use reasonable efforts to remove it from the Website, but you acknowledge that caching or references to the Content may not be made immediately unavailable. 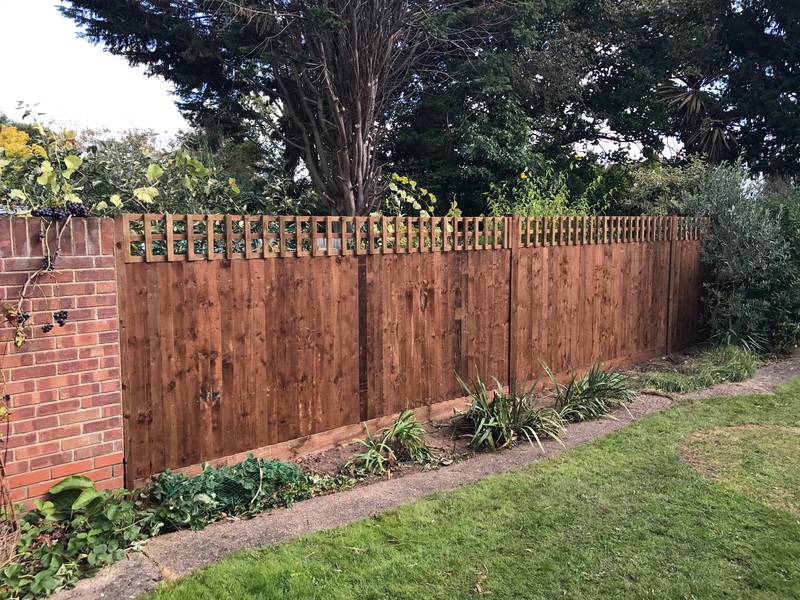 Without limiting any of those representations or warranties, West London Fencing has the right (though not the obligation) to, in West London Fencing's sole discretion (i) refuse or remove any content that, in West London Fencing's reasonable opinion, violates any West London Fencing policy or is in any way harmful or objectionable, or (ii) terminate or deny access to and use of the Website to any individual or entity for any reason, in West London Fencing's sole discretion. 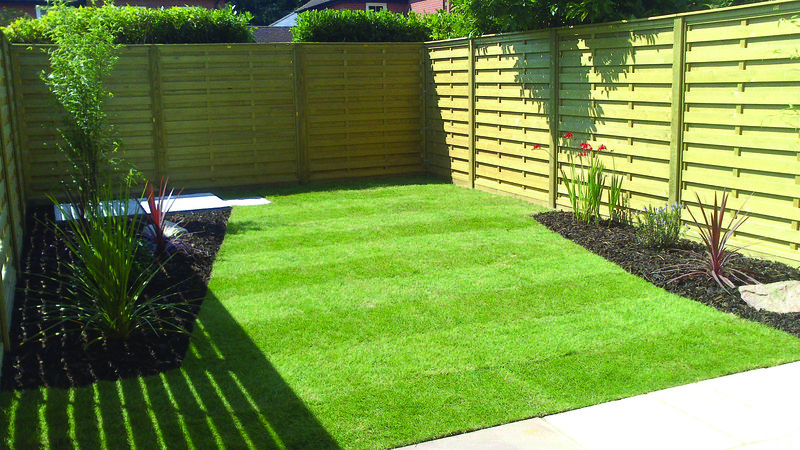 West London Fencing will have no obligation to provide a refund of any amounts previously paid. By selecting a product or service, you agree to pay West London Fencing the one-time and/or monthly or annual subscription fees indicated (additional payment terms may be included in other communications). Subscription payments will be charged on a pre-pay basis on the day you sign up for an Upgrade and will cover the use of that service for a monthly or annual subscription period as indicated. Payments are not refundable. Unless you notify West London Fencing before the end of the applicable subscription period that you want to cancel a subscription, your subscription will automatically renew and you authorize us to collect the then-applicable annual or monthly subscription fee for such subscription (as well as any taxes) using any credit card or other payment mechanism we have on record for you. Upgrades can be canceled at any time by submitting your request to West London Fencing in writing. Fees; Payment. By signing up for a Services account you agree to pay West London Fencing the applicable setup fees and recurring fees. Applicable fees will be invoiced starting from the day your services are established and in advance of using such services. West London Fencing reserves the right to change the payment terms and fees upon thirty (30) days prior written notice to you. Services can be canceled by you at anytime on thirty (30) days written notice to West London Fencing. Support. If your service includes access to priority email support. "Email support" means the ability to make requests for technical support assistance by email at any time (with reasonable efforts by West London Fencing to respond within one business day) concerning the use of the VIP Services. "Priority" means that support takes priority over support for users of the standard or free WestLondonFencing.com services. All support will be provided in accordance with West London Fencing standard services practices, procedures and policies. Responsibility of Website Visitors. West London Fencing has not reviewed, and cannot review, all of the material, including computer software, posted to the Website, and cannot therefore be responsible for that material's content, use or effects. 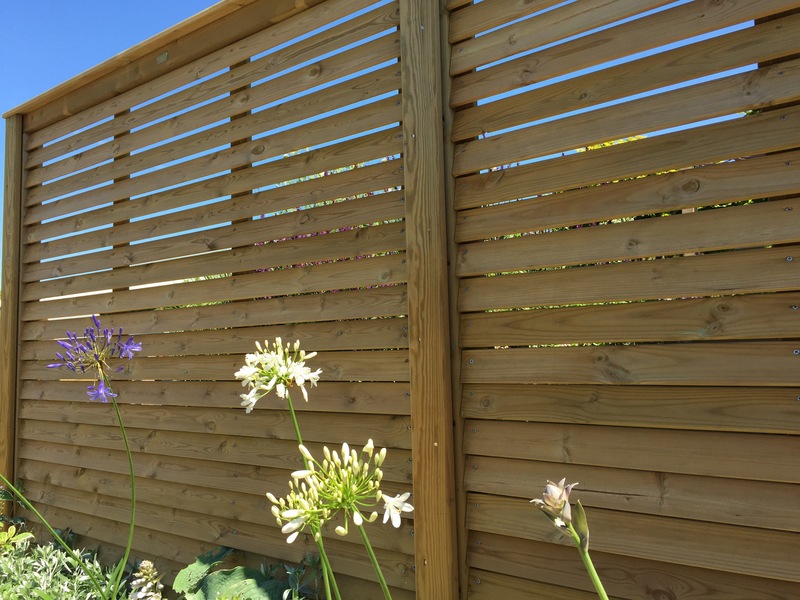 By operating the Website, West London Fencing does not represent or imply that it endorses the material there posted, or that it believes such material to be accurate, useful or non-harmful. You are responsible for taking precautions as necessary to protect yourself and your computer systems from viruses, worms, Trojan horses, and other harmful or destructive content. The Website may contain content that is offensive, indecent, or otherwise objectionable, as well as content containing technical inaccuracies, typographical mistakes, and other errors. The Website may also contain material that violates the privacy or publicity rights, or infringes the intellectual property and other proprietary rights, of third parties, or the downloading, copying or use of which is subject to additional terms and conditions, stated or unstated. 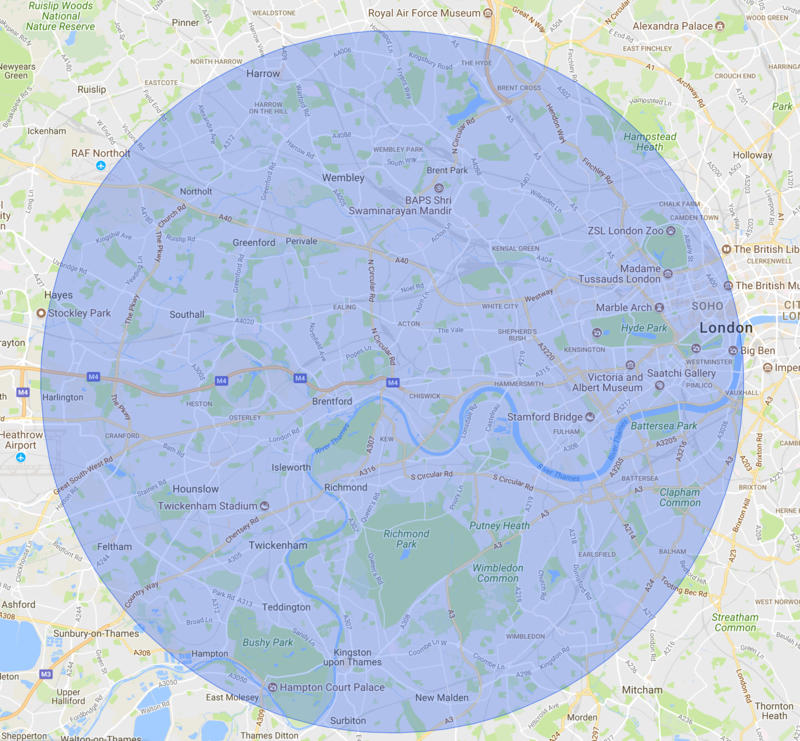 West London Fencing disclaims any responsibility for any harm resulting from the use by visitors of the Website, or from any downloading by those visitors of content there posted. Content Posted on Other Websites. We have not reviewed, and cannot review, all of the material, including computer software, made available through the websites and webpages to which WestLondonFencing.com links, and that link to WestLondonFencing.com. West London Fencing does not have any control over those non-West London Fencing websites and webpages, and is not responsible for their contents or their use. By linking to a non-West London Fencing website or webpage, West London Fencing does not represent or imply that it endorses such website or webpage. You are responsible for taking precautions as necessary to protect yourself and your computer systems from viruses, worms, Trojan horses, and other harmful or destructive content. West London Fencing disclaims any responsibility for any harm resulting from your use of non-West London Fencing websites and webpages. Copyright Infringement and DMCA Policy. As West London Fencing asks others to respect its intellectual property rights, it respects the intellectual property rights of others. If you believe that material located on or linked to by WestLondonFencing.com violates your copyright, you are encouraged to notify West London Fencing in accordance with West London Fencing's Digital Millennium Copyright Act ("DMCA") Policy. West London Fencing will respond to all such notices, including as required or appropriate by removing the infringing material or disabling all links to the infringing material. West London Fencing will terminate a visitor's access to and use of the Website if, under appropriate circumstances, the visitor is determined to be a repeat infringer of the copyrights or other intellectual property rights of West London Fencing or others. 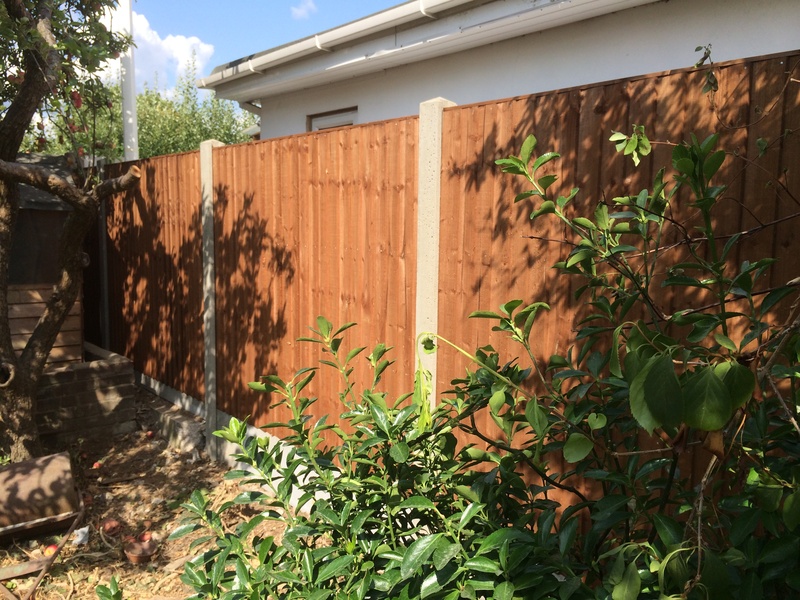 In the case of such termination, West London Fencing will have no obligation to provide a refund of any amounts previously paid to West London Fencing. Intellectual Property. This Agreement does not transfer from West London Fencing to you any West London Fencing or third party intellectual property, and all right, title and interest in and to such property will remain (as between the parties) solely with West London Fencing. West London Fencing, WestLondonFencing.com, the WestLondonFencing.com logo, and all other trademarks, service marks, graphics and logos used in connection with WestLondonFencing.com, or the Website are trademarks or registered trademarks of West London Fencing or West London Fencing's licensors. Other trademarks, service marks, graphics and logos used in connection with the Website may be the trademarks of other third parties. Your use of the Website grants you no right or license to reproduce or otherwise use any West London Fencing or third-party trademarks. Advertisements. West London Fencing reserves the right to display advertisements on your blog unless you have purchased an ad-free account. Attribution. West London Fencing reserves the right to display attribution links such as 'Blog at WestLondonFencing.com,' theme author, and font attribution in your blog footer or toolbar. Changes. 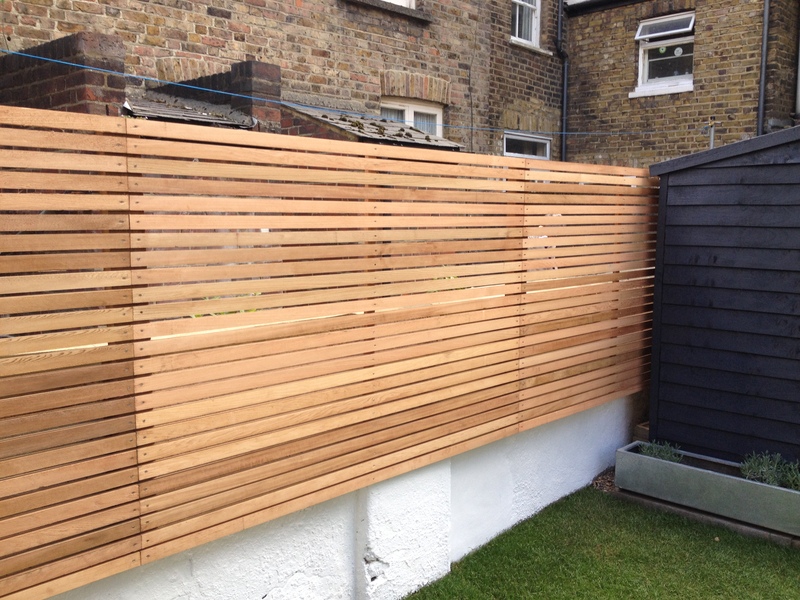 West London Fencing reserves the right, at its sole discretion, to modify or replace any part of this Agreement. It is your responsibility to check this Agreement periodically for changes. Your continued use of or access to the Website following the posting of any changes to this Agreement constitutes acceptance of those changes. West London Fencing may also, in the future, offer new services and/or features through the Website (including, the release of new tools and resources). Such new features and/or services shall be subject to the terms and conditions of this Agreement. Termination. West London Fencing may terminate your access to all or any part of the Website at any time, with or without cause, with or without notice, effective immediately. If you wish to terminate this Agreement or your WestLondonFencing.com account (if you have one), you may simply discontinue using the Website. Notwithstanding the foregoing, if you have a paid services account, such account can only be terminated by West London Fencing if you materially breach this Agreement and fail to cure such breach within thirty (30) days from West London Fencing's notice to you thereof; provided that, West London Fencing can terminate the Website immediately as part of a general shut down of our service. All provisions of this Agreement which by their nature should survive termination shall survive termination, including, without limitation, ownership provisions, warranty disclaimers, indemnity and limitations of liability. Disclaimer of Warranties. The Website is provided "as is". West London Fencing and its suppliers and licensors hereby disclaim all warranties of any kind, express or implied, including, without limitation, the warranties of merchantability, fitness for a particular purpose and non-infringement. Neither West London Fencing nor its suppliers and licensors, makes any warranty that the Website will be error free or that access thereto will be continuous or uninterrupted. You understand that you download from, or otherwise obtain content or services through, the Website at your own discretion and risk. Limitation of Liability. In no event will West London Fencing, or its suppliers or licensors, be liable with respect to any subject matter of this agreement under any contract, negligence, strict liability or other legal or equitable theory for: (i) any special, incidental or consequential damages; (ii) the cost of procurement for substitute products or services; (iii) for interruption of use or loss or corruption of data; or (iv) for any amounts that exceed the fees paid by you to West London Fencing under this agreement during the twelve (12) month period prior to the cause of action. West London Fencing shall have no liability for any failure or delay due to matters beyond their reasonable control. The foregoing shall not apply to the extent prohibited by applicable law. Indemnification. You agree to indemnify and hold harmless West London Fencing, its contractors, and its licensors, and their respective directors, officers, employees and agents from and against any and all claims and expenses, including attorneys' fees, arising out of your use of the Website, including but not limited to your violation of this Agreement. Miscellaneous. This Agreement constitutes the entire agreement between West London Fencing and you concerning the subject matter hereof, and they may only be modified by a written amendment signed by an authorized executive of West London Fencing, or by the posting by West London Fencing of a revised version. Except to the extent applicable law, if any, provides otherwise, this Agreement, any access to or use of the Website will be governed by the laws of the London, excluding its conflict of law provisions, and the proper venue for any disputes arising out of or relating to any of the same will be the state and federal courts located in London. Except for claims for injunctive or equitable relief or claims regarding intellectual property rights (which may be brought in any competent court without the posting of a bond), any dispute arising under this Agreement shall be finally settled in accordance with the Comprehensive Arbitration Rules of the Judicial Arbitration and Mediation Service, Inc. ("JAMS") by three arbitrators appointed in accordance with such Rules. The arbitration shall take place in London, in the English language and the arbitral decision may be enforced in any court. The prevailing party in any action or proceeding to enforce this Agreement shall be entitled to costs and attorneys' fees. If any part of this Agreement is held invalid or unenforceable, that part will be construed to reflect the parties' original intent, and the remaining portions will remain in full force and effect. A waiver by either party of any term or condition of this Agreement or any breach thereof, in any one instance, will not waive such term or condition or any subsequent breach thereof. You may assign your rights under this Agreement to any party that consents to, and agrees to be bound by, its terms and conditions; West London Fencing may assign its rights under this Agreement without condition. This Agreement will be binding upon and will inure to the benefit of the parties, their successors and permitted assigns. Please click here to see all of our testimonials.